We are a diverse and talented team of PhDs and security professionals with a wealth of experience. We come from companies like Google, Facebook, Apple, Goldman Sachs, BMW, Visa, and MathWorks. Together, we are here to do some of the best work of our careers, driving smart contract security while defining a new standard in blockchain security. Ed holds a Ph.D in Computer Science from the University of Waterloo. His research there was primarily in SAT/SMT solvers and formal verification technologies, with a focus on understanding what makes SAT formulas hard or easy for solvers. Before joining Quantstamp, he worked at Microsoft Research. 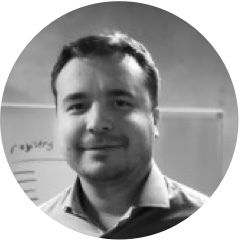 Senior Research Engineer Leonardo has a Ph.D in Electrical and Computer Engineering from the University of Waterloo for his work on mining patterns from the Linux kernel source code and other systems. He is a Microsoft research competition medalist, with industry experience in backend development, compilers, and scalable data pipelines. 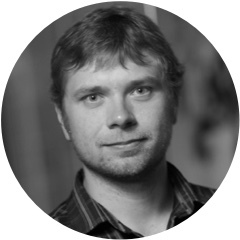 Kacper is an expert in software modeling and verification. He received a Ph.D in Computer Science from the University of Waterloo for his work on modeling and analysis of software product lines. 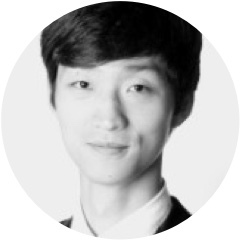 Before coming to Quantstamp, he worked at MathWorks(maker of MATLAB), Opera, and Samsung. 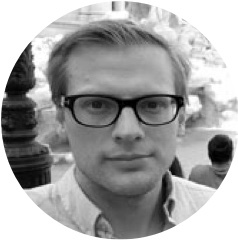 Alex is a full-stack software engineer with advanced knowledge of Amazon Web Services and cloud computing security. 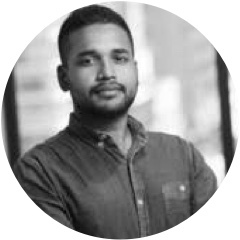 He also has experience in designing and implementing distributed systems and serverless computing architectures. Jan is a Ph.D candidate at the University of Waterloo. 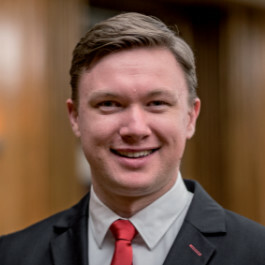 His research interests include complexity theory, software verification and formal methods, discrete mathematics, and blockchain technologies. Martin holds a Ph.D in Computer Science from the University of Waterloo. He also studied at Brock University, McMaster University, Masaryk University in the Czech Republic, and has additional degrees from some of these. He is former Vanier Scholar and a brief NSERC post-doctoral fellow at Carleton University. 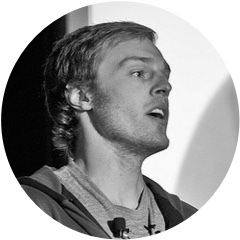 John Bender is an experienced software developer with a history of involvement in a variety of different software projects like Vagrant and jQuery. He can often be found with the UCLA Compilers Group where he focuses on compiler optimizations and formal methods for concurrency and weak memory models. Sebastian holds a Ph.D in software security from the Technical University of Munich. His research spans across several areas of computer security such as reverse engineering, malware detection, software protection and privacy. 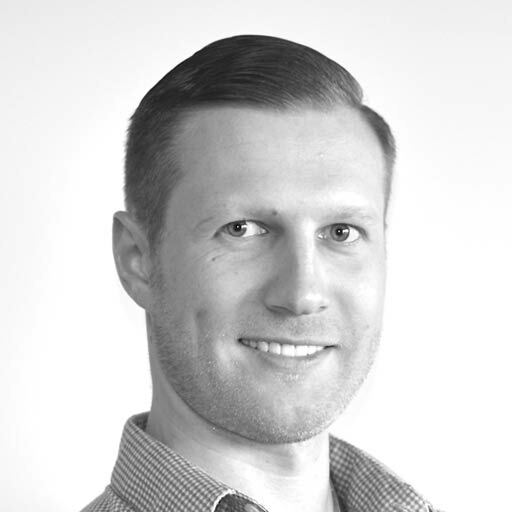 Before joining Quantstamp, Sebastian worked as security specialist at BMW. 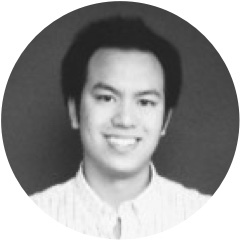 Yohei is a full stack engineer with experience working at both startups and larger tech companies. Most recently, Yohei was in Seattle working on Amazon Go. Yohei got involved with blockchain through arbitrage and bot-trading and is now a big believer in the future of smart contracts. Yohei loves gourmet dining. Richard Ma is a former software engineer at Tower Research where he developed software that handled millions of dollars using extreme testing methods. He was inspired to found Quantstamp after investing in the DAO and experiencing the aftermath firsthand. 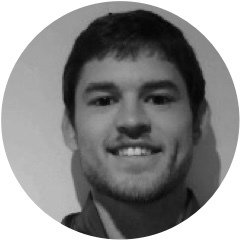 Richard aims to secure the future of blockchain technology through the Quantstamp protocol. 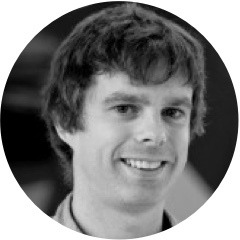 Steven Stewart is Co-founder and Chief Technology Officer at Quantstamp. Previously, he has worked as a Software Engineer and Computer Systems Analyst at the Canadian Department of National Defense. 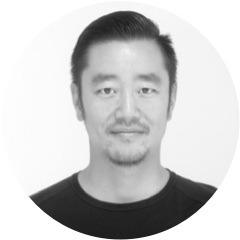 He also co-founded GPU computing startup Many Trees Inc., and has worked as a Software Developer at Magnetic Forensics. 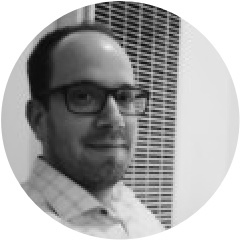 Don is an investor and entrepreneur with global perspectives and cross-functional experiences supporting investments, product and growth. Don previously worked at IDG Ventures and PNP Ventures where he helped launch Nexla, Ayasdi, and the Los Angeles Football Club. background and cross-functional expertise in business development and product. He previously worked on industry client projects for Microsoft and TELUS. He is an early adopter of Ethereum and co-organizes Ethereum Vancouver. He is a graduate of the University of British Columbia’s Centre for Digital Media. Kei leads Quantstamp’s business in Japan and Asia-Pacific. 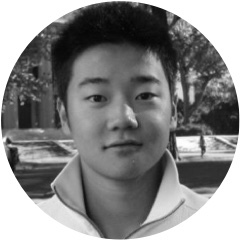 Before Quantstamp, Kei spent 16 years working as a macro rates trader at Goldman Sachs in London and Tokyo. Kei loves thinking about macro trends and sees blockchain as the future of money. He received his Masters in Economics from the University of Cambridge. 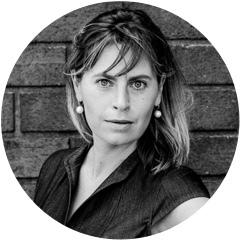 Olga V. Mack is Vice President of Strategy at Quantstamp. 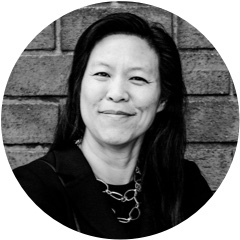 Most recently, she served as General Counsel at ClearSlide, and she has held various roles at Visa, Zoosk, Pacific Art League, Wilson Sonsini, and Yahoo. She earned both her J.D. and B.A. from UC Berkeley. Linda Selker was formerly VP/Associate General Counsel at Visa and Senior IP counsel at HP. At Visa, Linda played a key role in improving the security around mobile wallets. She has a JD from Georgetown University’s School of Law, a Masters Degree in Electrical Engineering from Cornell, and a bachelor’s in Electrical Engineering & CS from UC Berkeley.